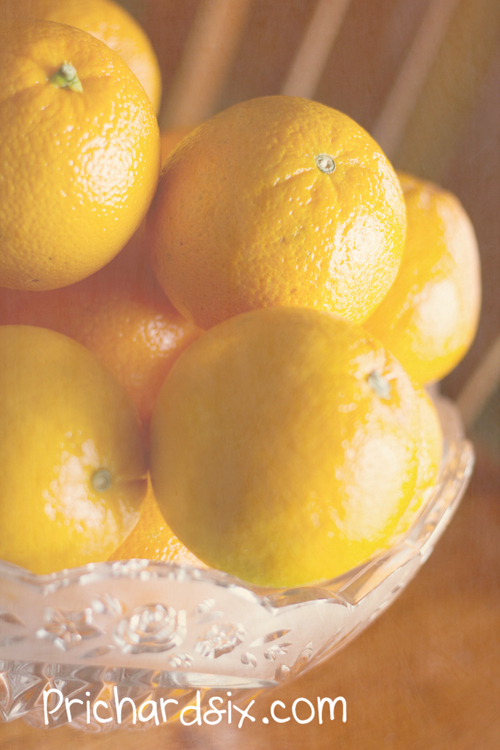 It is cold and grey outside but these oranges were bright in the kitchen so I could not resist. It has been a dark week in our community with the passing of a young child at school. Once again the reminder that nothing in life is forever. we have had a bowl of little oranges on our counter, I keep needing to refill it because it is a favorite snack these days!